Under Construction. Under Construction. 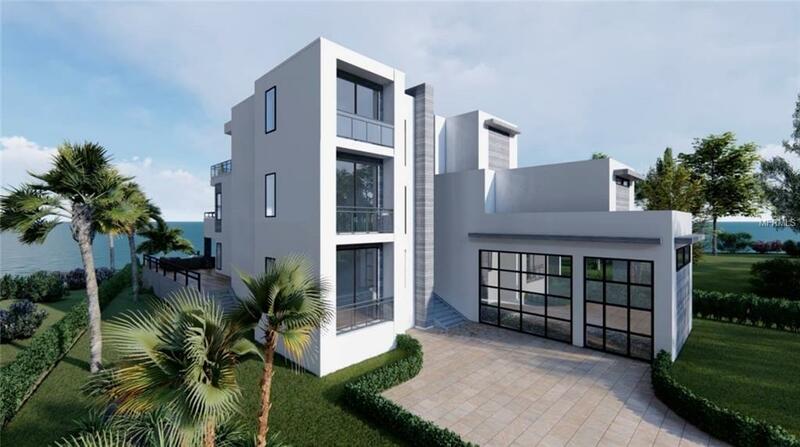 Enjoy elegant Waterfront South Tampa living at it's finest in this magnificent Malibu Modern new construction home. 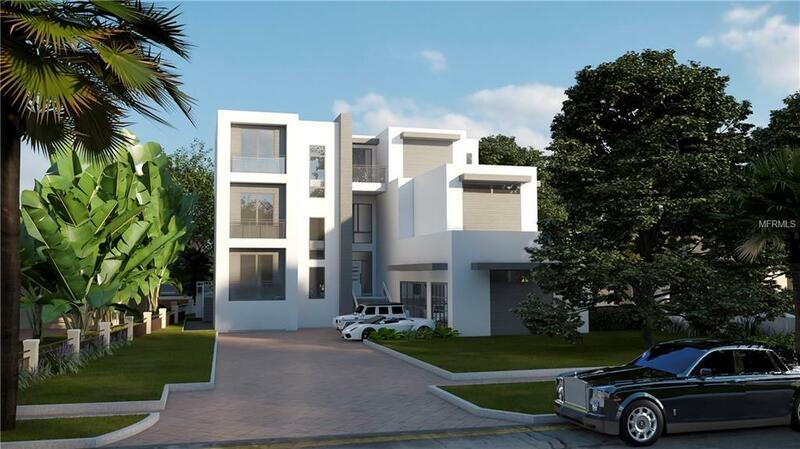 Offering 5 spacious bedrooms plus an office, 6 full bathrooms, movie theater, gym, elevator, oversized 3 car garage and so much more. This 6,520 sq. 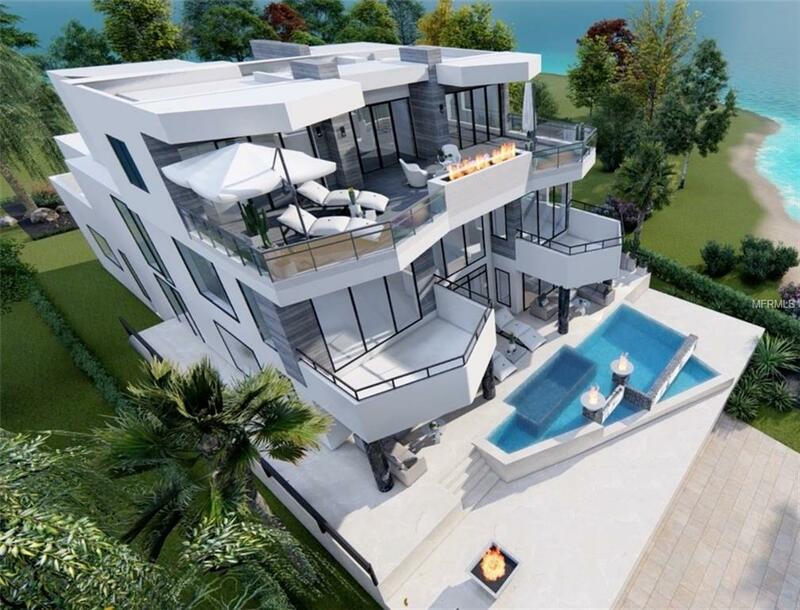 ft. masterpiece boasts exquisite high-end finishes throughout and stunning water views from every room. The Gourmet kitchen, designed by Allikrist Custom Cabinetry & Kitchen, has premium Wolf Appliances and a extensive 200+ bottle wine cellar. Looking for space to entertain? 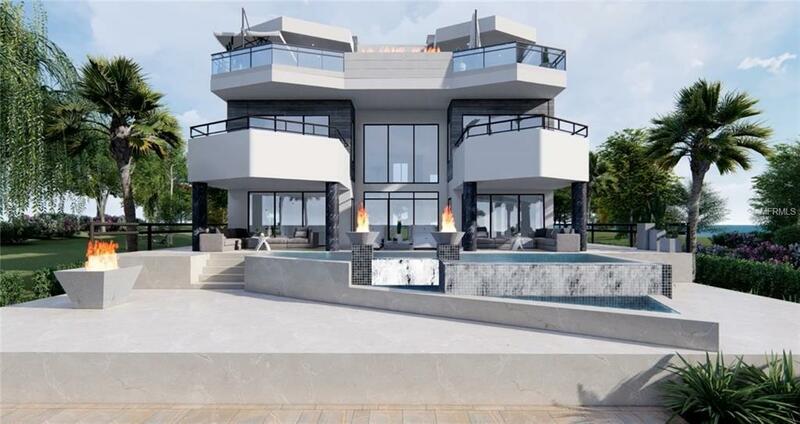 Look no further than the remarkable custom pool/spa, magnificent summer kitchen with 40 grill, sink and refrigerator, the breath-taking water views from the rooftop terrace complete with a wet bar, and a fire pit. Don't forget about the boat dock with lift in the backyard for your year around enjoyment. This home leaves nothing to be desired. Ideally and conveniently situated on the water in the Exclusive Neighborhood of Beach Park, take advantage of a wonderful urban lifestyle; within minutes to the major roads, the Tampa International Airport, to fine dining, premium shopping/entertainment, hospitals, Bayshore, Hyde Park, Channelside, SOHO and the Westshore Business District, short drive to couple of the best beaches in the whole country: St Pete/Clearwater Beaches; all make this location the place to be. Additionally being in one of the top-rated school districts in Tampa Bay.